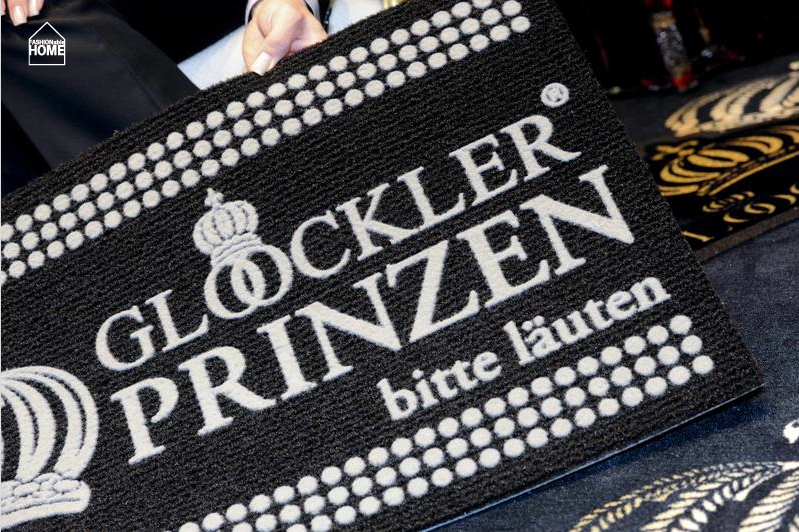 Harald Glööckler, the designer-celebrity behind the german brand Pompöös presented his first collection of door mats at this year’s Domotex fair in Hannover. 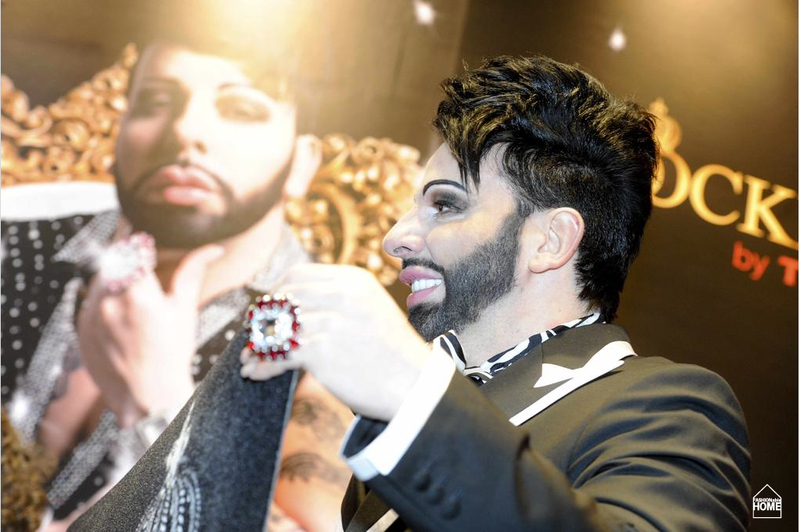 A text in the local newspaper HAZ rightly describes the fascination of the self-proclaimed “Prince of Glamööör” as like a car accident: terrible but you cannot take your eyes off at the same time. 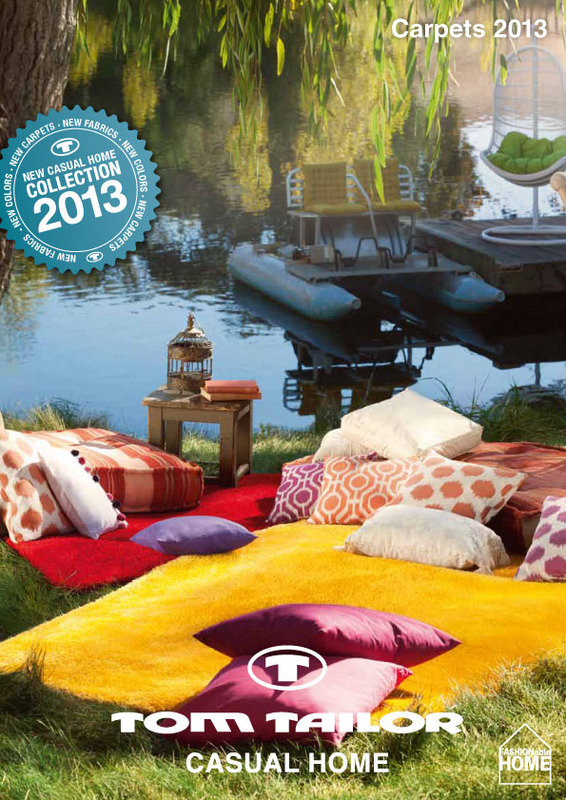 On a less flashy note, Michalsky presented their first carpet collection at the same fair. 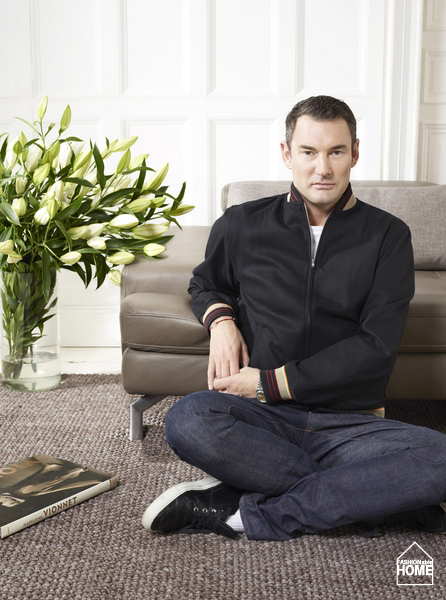 Paired-down wool carpets that look stylish but clearly do not yell at you like the above. 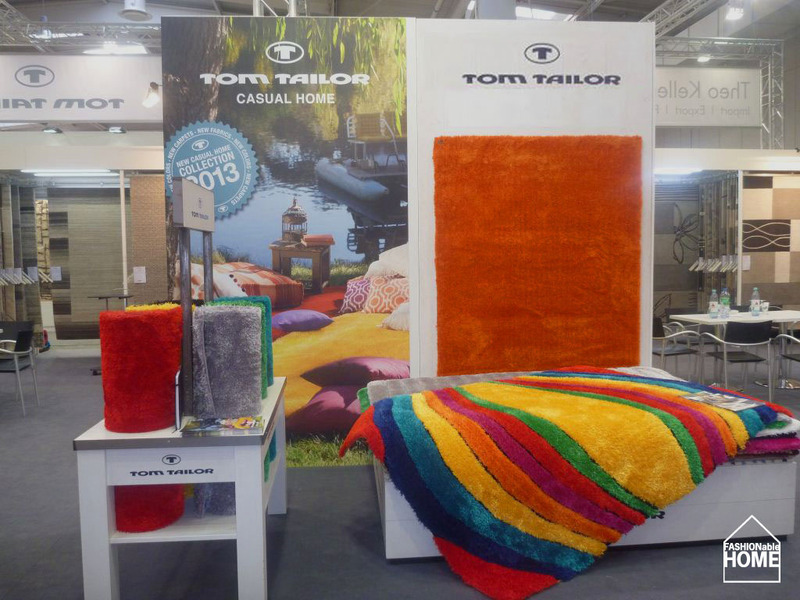 The successful TOM TAILOR carpet collection, produced by THEKO, added a range great of colours to their existing shaggy/soft collection: Orange, black, yellow, green and pink complete the existing range. 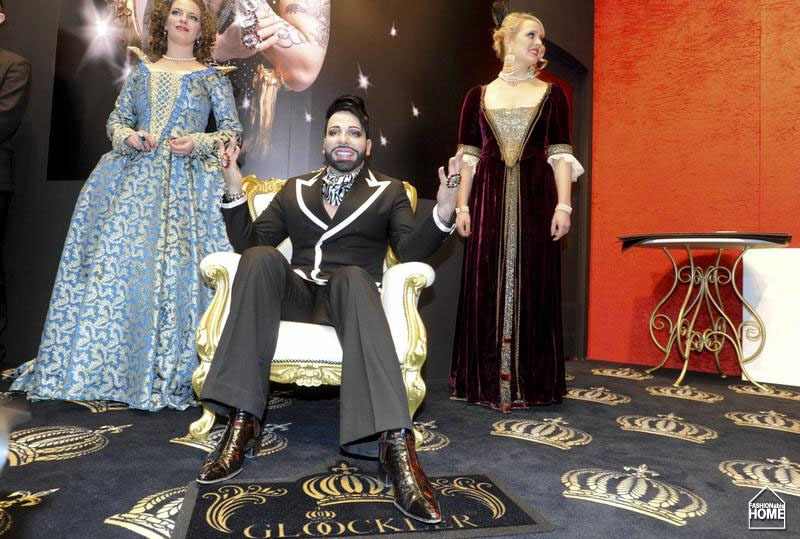 A very funky multi-colour carpet made the clear statement that the big brands know how to scream for attention as well. 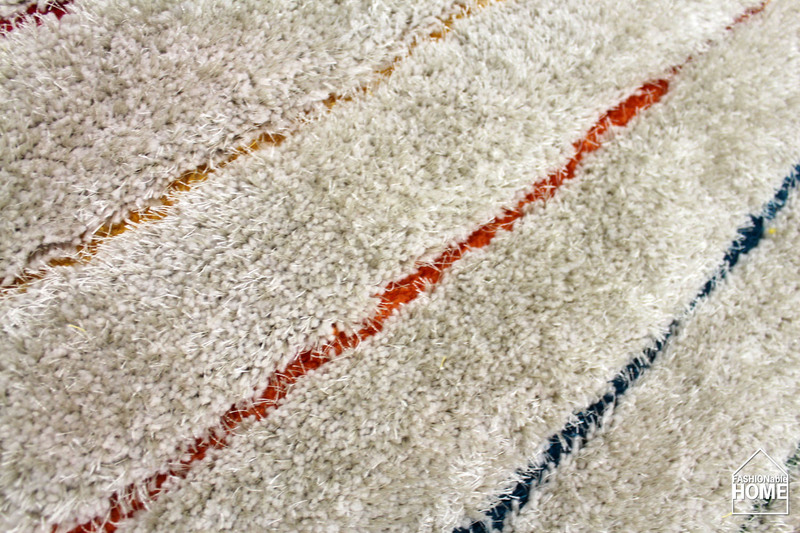 This design was backed-up with very nice multi-coloured stripes hidden beneath a light grey upper level. 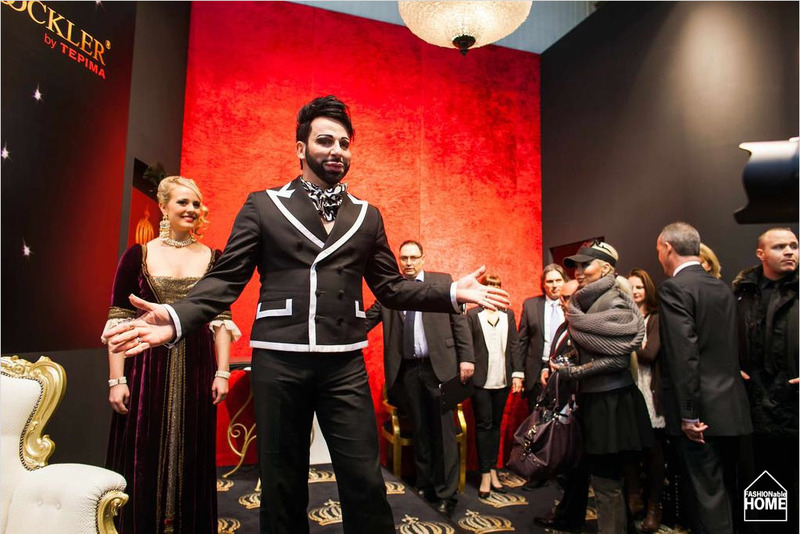 This entry was posted on February 8, 2013 by Chef de Cuisine in Uncategorized and tagged Carpets, Domotex, Domotex 2013, Door mats, Glööckler, Michalsky, TOM TAILOR.